Don’t miss the abstract submission deadline for Congress 2016, which will close on 21st October 2015. 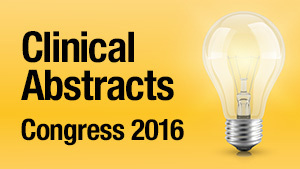 Submit a clinical abstract today to be in with a chance at speaking within the prestigious scientific programme at Congress 2016. The submission can be on any veterinary subject, such as announcing the preliminary results of a new study, describing interesting cases or discussing new techniques. Submissions from those in general practice and management topics are also encouraged this year. 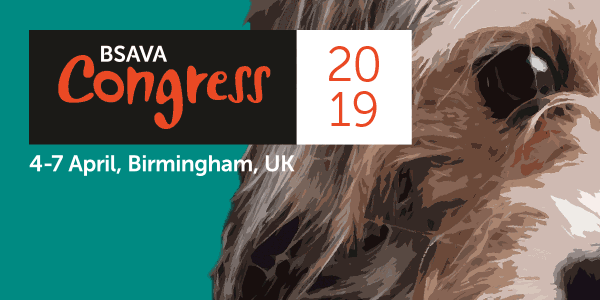 Don’t miss this fantastic opportunity forcareer development and a unique chance to discuss your work with the global veterinary community. Successful submissions will be presented at next April’s event and one of the benefits is a complimentary Congress registration.